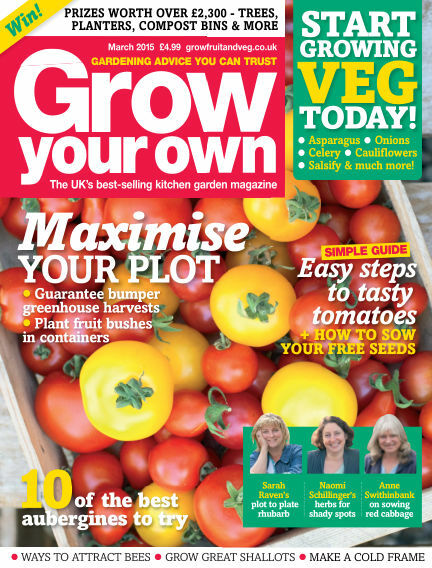 In this issue of Grow Your Own : Maximise your plot, Guarantee bumper greenhouse harvests and plant fruit bushes in containers. With Readly you can read Grow Your Own (issue March 2015) and thousands of other magazines on your tablet and smartphone. Get access to all with just one subscription. New releases and back issues – all included.